Fill Crock-pot 3/4 full with peeled, cored and sliced apples. Add the remaining ingredients and stir until evenly mixed. Cover and cook on low setting overnight or until the butter is of a thick, spreadable consistency.If apple butter has too much liquid, remove lid and cook on high until thickened. Stir often as butter thickens to prevent scorching. 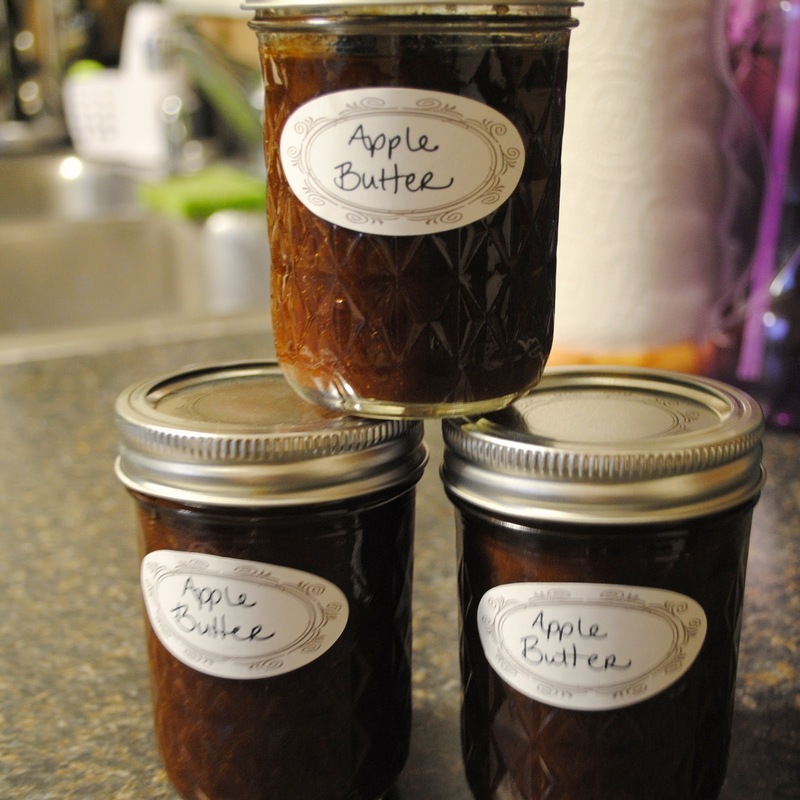 Variation: For a less sweet apple butter, substitute 1 cup honey for the sugar. To can the apple butter, pack into hot jars leaving 1/4-inch headspace and process in a boiling water bath for 10 minutes.